Do you like UnderNet: Entangled? Share it with your friends. 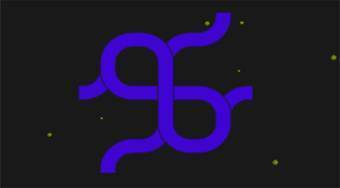 UnderNet: Entangled is a brilliantly crafted logic game in which a large portion of various levels is prepared for you and that perfectly verifies your logical thinking and imagination. In each round, rotate individual parts of the object on the board to create the desired image.